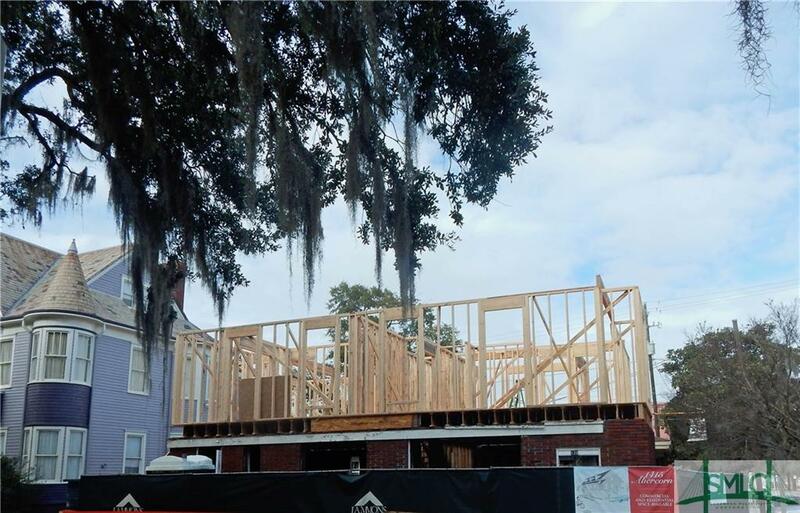 Currently Under construction - Amazing location in Thomas Square district, perfectly located between Forsyth Park and the Starland District! 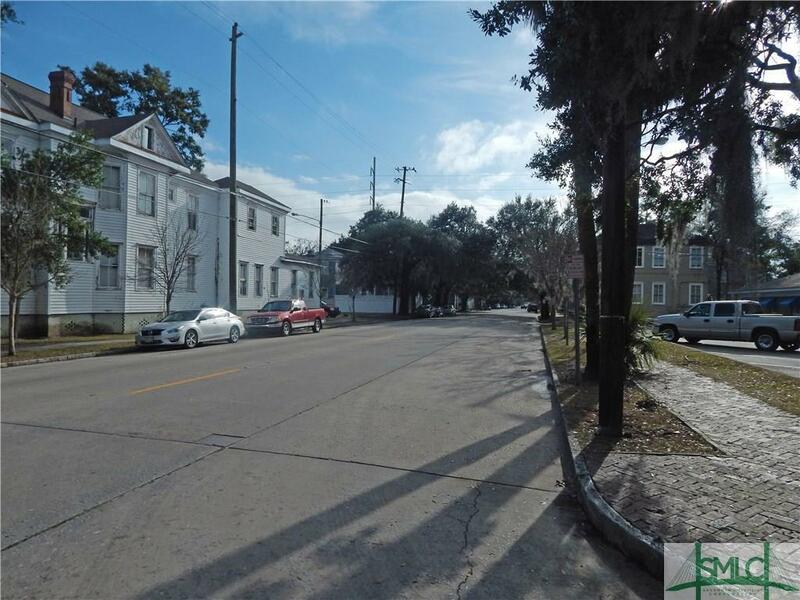 High traffic corner lot with entry frontage on East 31st Street. 1491 Square Feet of ground-level commercial space with entry on E 31st. Could be divisible into 2 units. NNN lease, with residential space above. 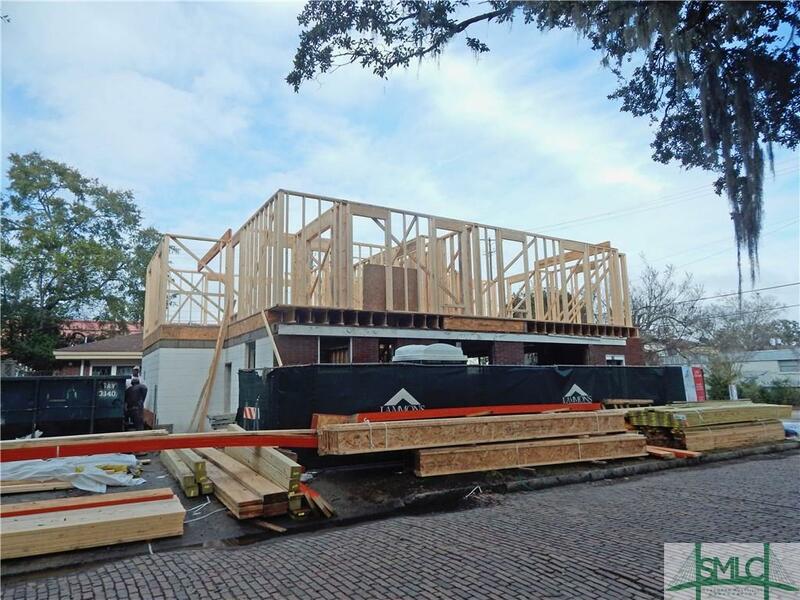 Owner is offering a shell with build-out to be completed by tenant. 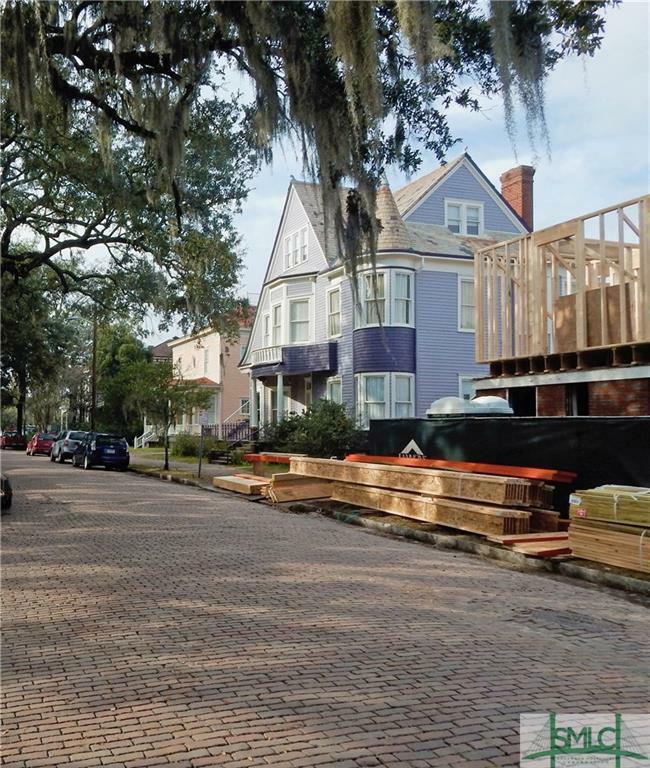 Listing courtesy of Jeff Welch of Benchmark Properties Of Savannah. © 2019 Savannah Multi-List Corporation. All rights reserved.